Hello! 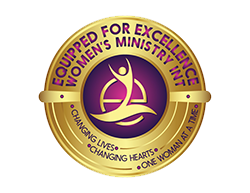 A warm welcome to Equipped for Excellence Women’s Ministry International. 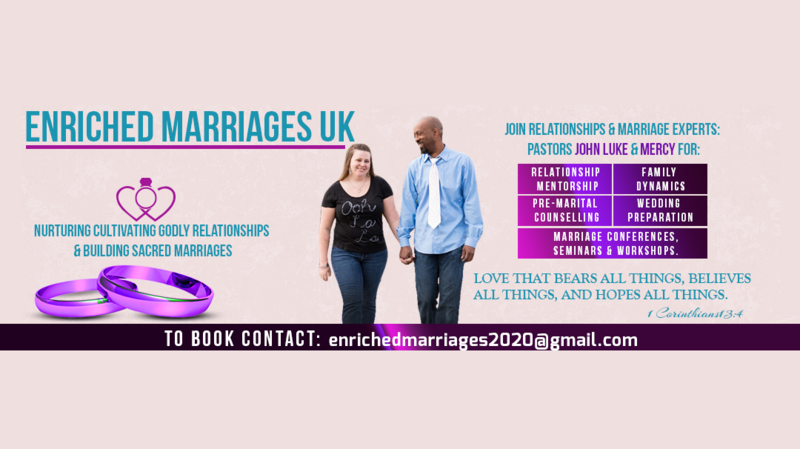 Our heartbeat and assignment is to Rescue shattered dreams, Mentor, Train, Support, Empower and Inspire women and the girl child to excel in all sphere of life, Emotionally, Mentally, Spiritually, Financially and Relationally. We actively Partner and Work with organisations that are dedicated to educating women and girls and eradicating poverty. Our mission is to reach the utter most parts of the world. Together we can. Copyright Equipped 4 Excellence (c) 2018. Site by UKChurches.